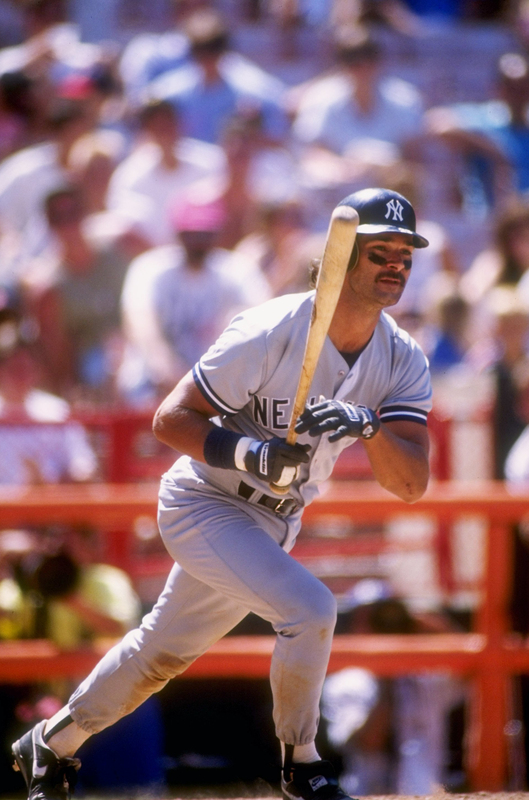 Today we tip our caps to Billy Williams, Wade Boggs, Boog Powell, Gates Brown, Roy Face, Joe Rudi, Amos Otis and others who have thrilled us over the years in No. 26 jerseys. 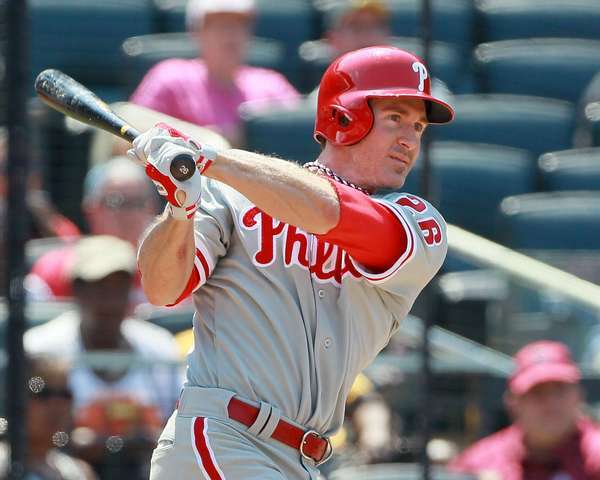 And we replay what happened on Opening Day last April 1 in Atlanta, where Phillies second baseman Chase Utley not only scorched his 200th career homer over the wall in center but also tripled and added a two-run single. “That was classic chase,” teammate Ryan Howard said after the opener. 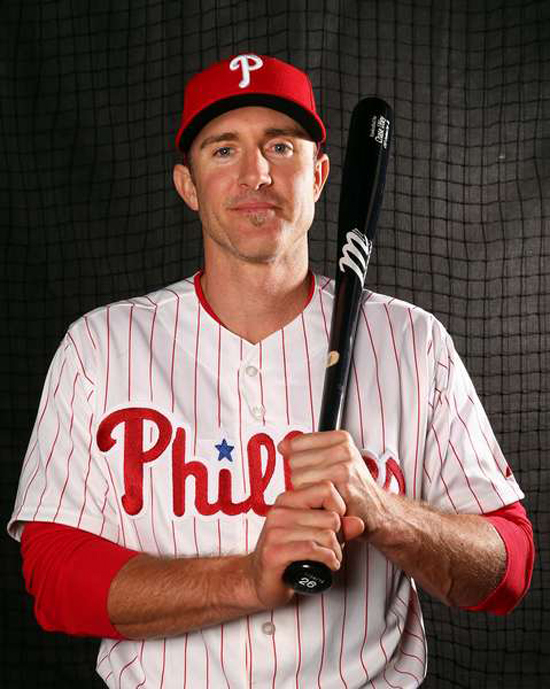 Utley, an All-Star each year from 2006-10, served notice that he was back, and indeed he was healthy enough to play his most games (139) since 2009, finishing strong with a .349 September and winding up with 18 homers and 69 RBIs. Who should be No. 25? Gaylord Perry? Jim Kaat? Jered Weaver? Jerry Koosman? There are so many choices for this day in the Opening Day Countdown Down Under as we mark the time left until Major League Baseball begins its regular season on March 22 in Sydney, Australia. But when you hold the Major League record for consecutive Opening Day starts for the same team at 12, this is your place. 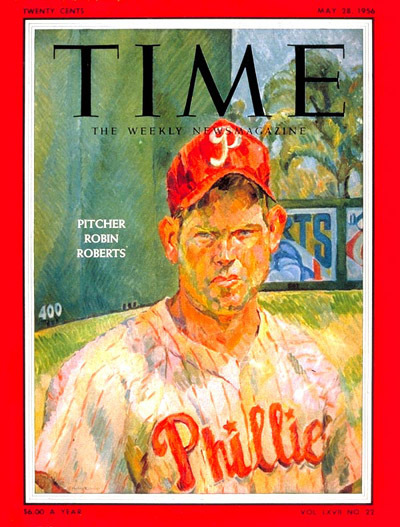 Robin Roberts started for the Phillies on April 18, 1950, in front of 29,074 fans at Shibe Park in Philadelphia. Facing the defending National League champs from Brooklyn, the right-hander from Springfield, Ill., didn’t let a Dodger past first base until the seventh inning, and by then the Phillies had an 8-0 lead. 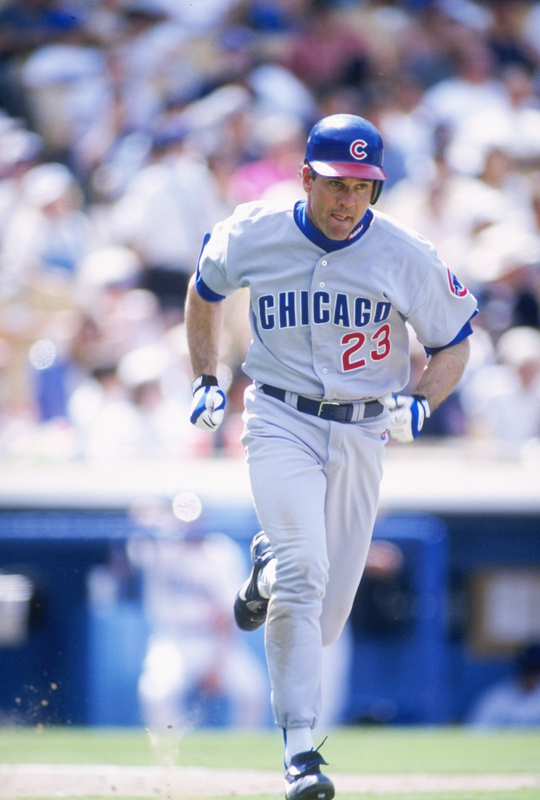 Roberts went on to the first of 21 complete games that season, and that was just the beginning. He also went on to his first of six straight 20-win seasons, his first of seven straight All-Star selections, and led that group of young Phillies known affectionately as the “Whiz Kids” to their first World Series in 35 years, ultimately swept by the Yankees that fall. 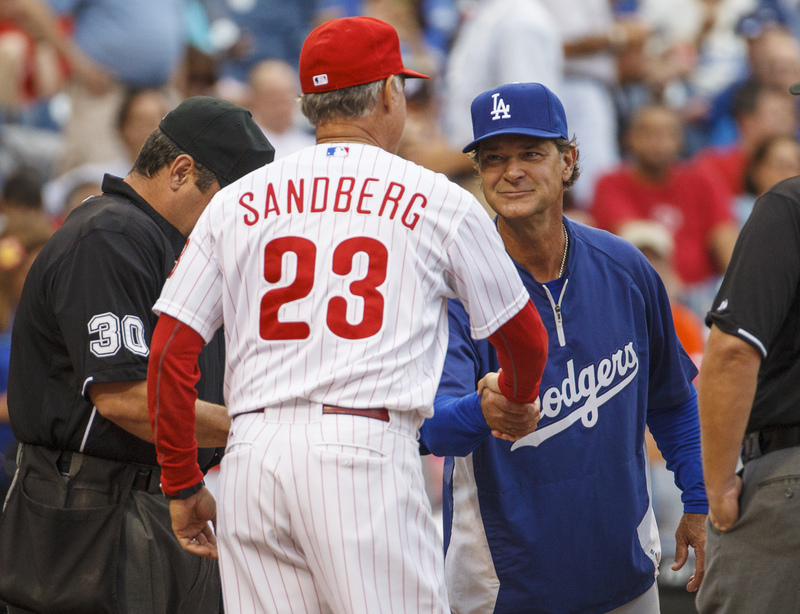 Roberts also beat the Dodgers the next Opening Day, so little wonder then that the Phillies kept a good thing going. 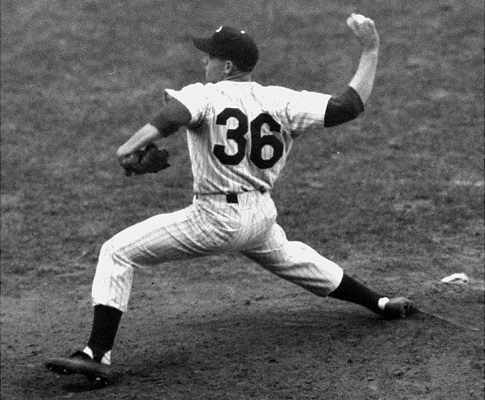 The greatest righty in Phillies history would start every Opening Day after that through the 1961 season (5-6 with one no-decision in those outings), so a generation of fans knew it was officially Baseball Season when No. 36 made his first appearance. Roberts dominated on the hill with two pitches, fastball and curve, and a smooth and efficient motion with a penchant for finishing what he started. He passed away in May 2010 at the age of 83 as a beloved Hall of Famer, and he left a legacy that included Opening Day personification. 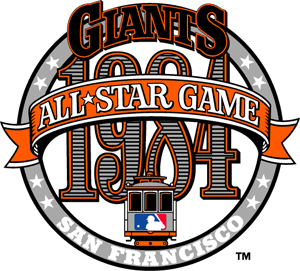 March 31, 1998: You’ll never forget this one if you were a fan of either the Phillies or the Mets that season. Schilling again went eight scoreless, this time striking out nine, locked in a duel with Bobby Jones (6 IP) and the Mets’ bullpen. 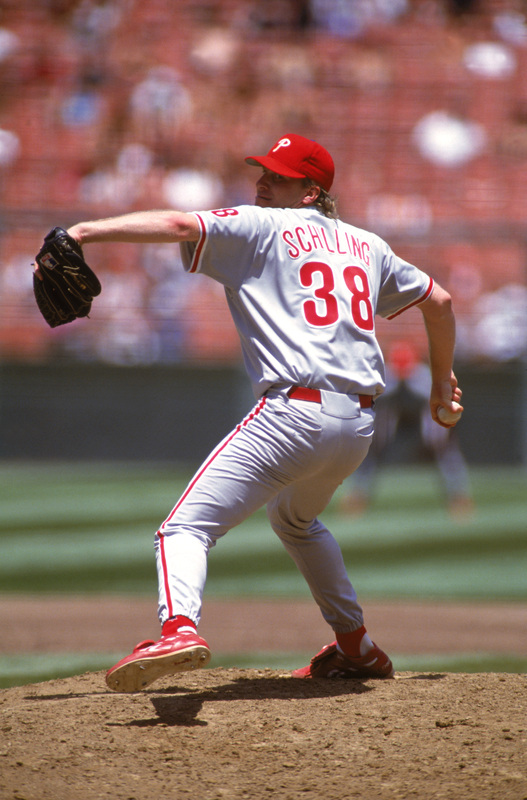 This time, Schilling was long gone when the game was decided. It was still 0-0 in the bottom of the 14th when Alberto Castillo delivered a pinch-single to right off Bottalico to score Brian McRae. 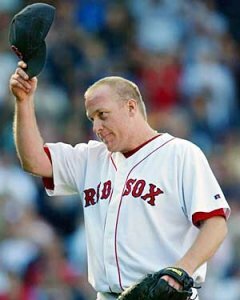 Schilling made his final Opening Day start in 2007 at the age of 40, taking the loss opposite Gil Meche at Kansas City, but he would end the year in a style, getting the W in his finale. It happened to be Game 2 at Fenway Park during the Red Sox’ sweep of Colorado for a world championship on the way out. The Countdown crew sends our best wishes to the Schilling family as he takes that same Opening Day bulldog mentality into his current fight against cancer that he made public last week. “I’ll embrace this fight, just like the rest of them,” Schilling said, “with resolute faith and head on.” He underwent surgery on Monday, according to his daughter Gabby, who tweeted that it “went really well” and that he is in recovery.